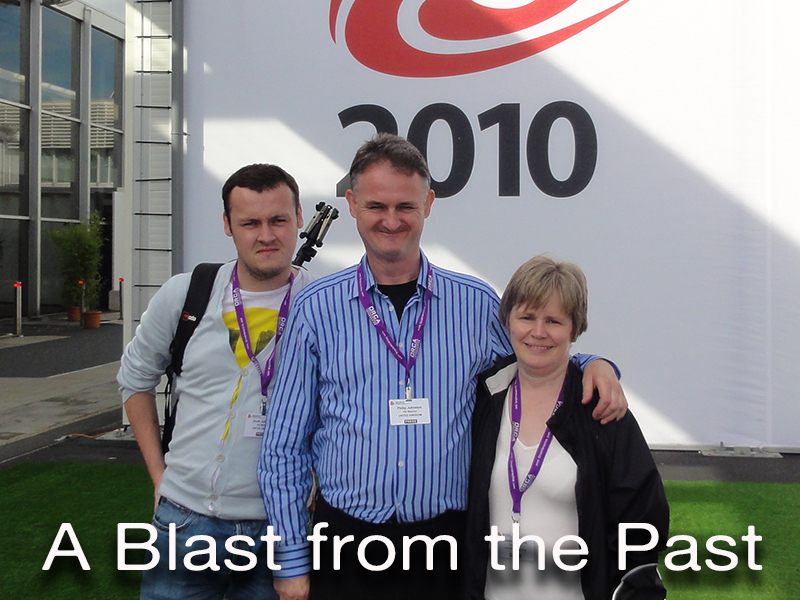 Telephone 01684-575486 and ask for John or Andy. 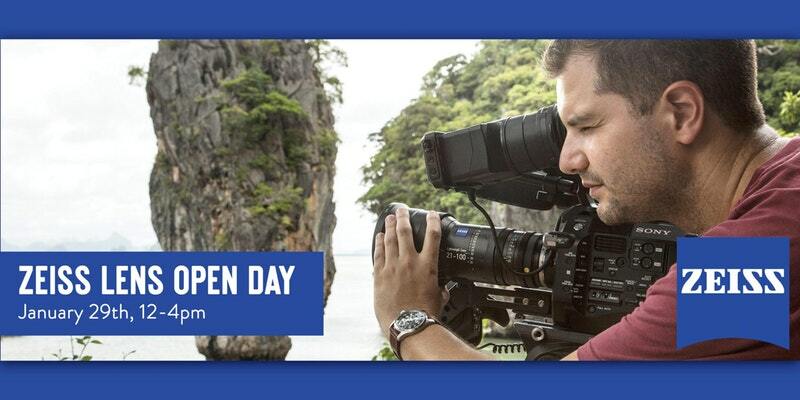 Join us at Production Gear HQ in Barnet, North London as we welcome professionals from Zeiss who will be talking about and demonstrating their fabulous CP3 prime and LWZ Zoom lenses. 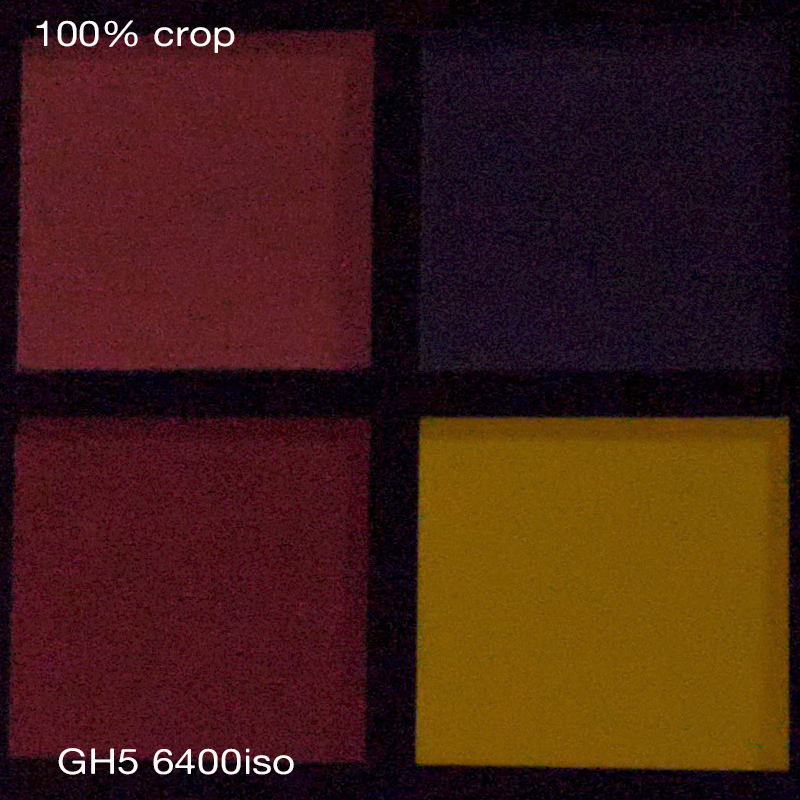 We have seen various snippets of low light capability with the Panasonic GH5S on the internet but none in my opinion done the good old fashioned way with a Colour Rendition Chart. 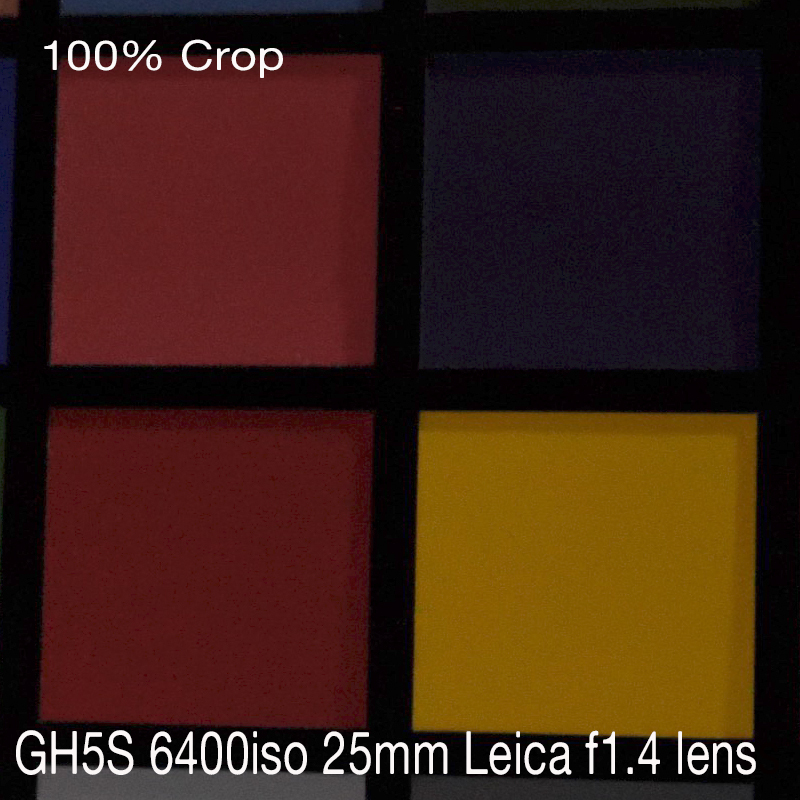 The GH5S has two native ISO settings HIGH and LOW or 400 ISO and 2500 ISO I will be comparing these beside a GH5. 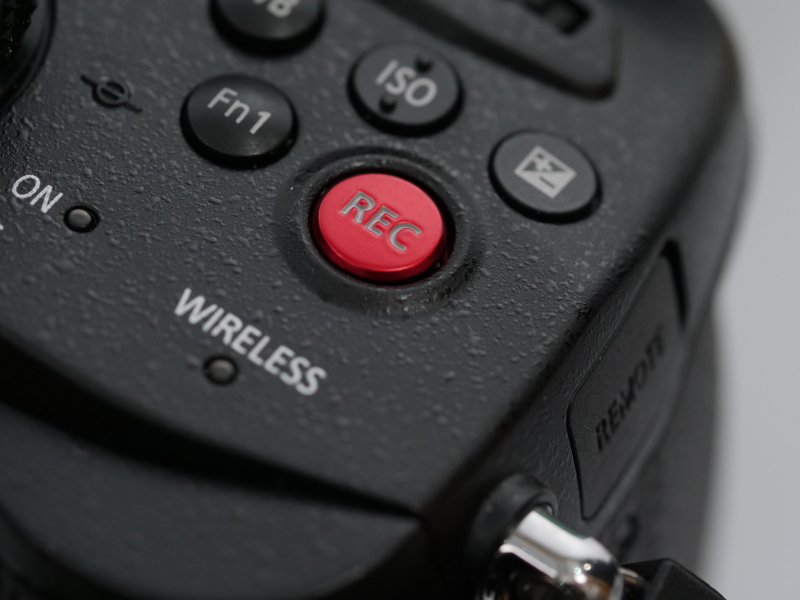 Still love the Red REC button but sadly rarely use it as Panasonic have the sense to add the same functionality to the button at the front of the camera unlike the annoying Sony a7S cameras. 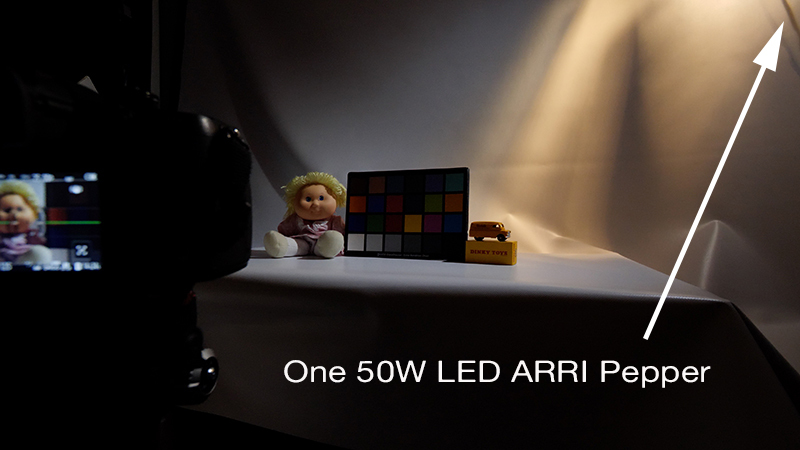 The king pin of low light filming to date has been the Sony A7s Mk11, thats why Panasonic are so desperate to knock them off their perch hence the GH5S. Note. The GH5S no longer allows you to shoot 6K anamorphic but you can still shoot anamorphic. 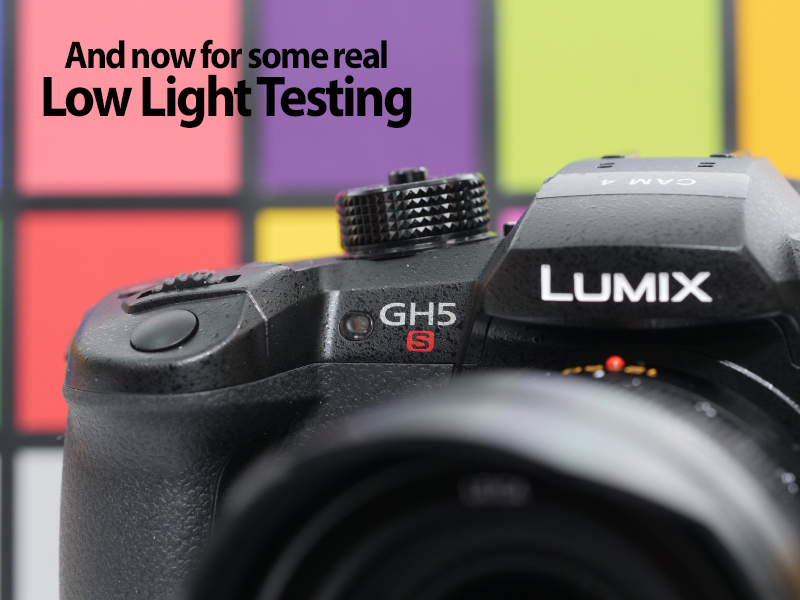 An Australian company called DigiDirect did some impressive low light testing with the GH5S and the Sony A7s Mk11. 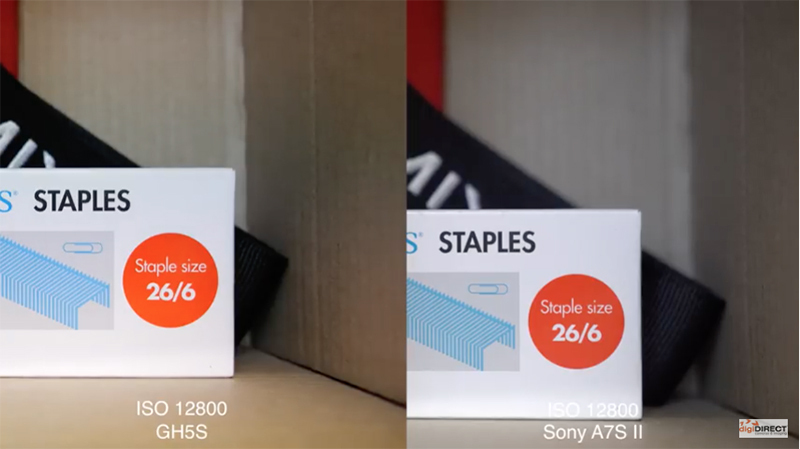 At 12800 ISO the GH5S out performs the Sony which is a first but when you take onboard the GH5S is 10bit, 422 while the Sony is 8bit 420 thats why the colour of the box in the shot is so different and more natural in my opinion, you are starting off with a punchier shot. So why half the resolution i.e. 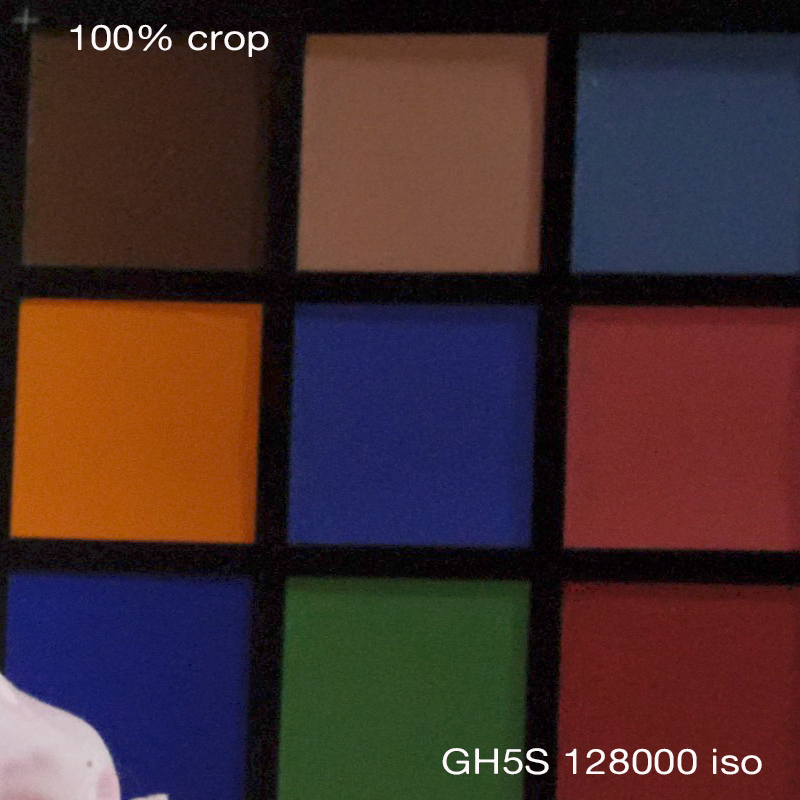 10.2MP compared to the 20MP GH5, remember 4K video only needs 8.3MP so having a 10.2MP sensor is no big deal apart for photographic work but we already know the GH5s is not a photographic camera. You can also now set the audio to line input as well as mic input direct from the 3.5″ mini jack on the side of the camera. One myth that grew along side the GH5S was its ability to shoot 10bit 422 footage in 4K 50p, unfortunately that was just a rumour as its still 8bit 420 filming 4K 50p but 10bit at 25p but so is the GH5. You are getting 240fps slow motion thats an extra 60fps on top of the GH5. 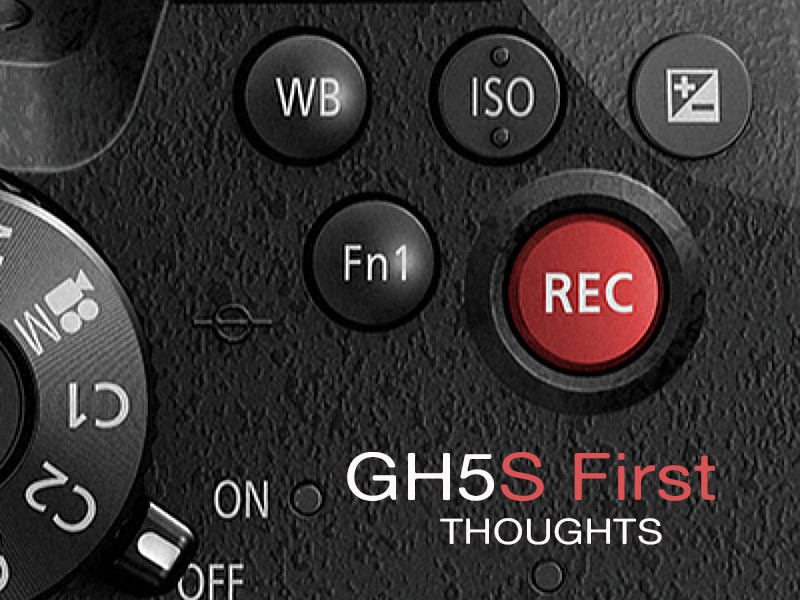 With an additional cable via BNC to flash you can now use timecode in and out of the GH5S a very exciting professional feature used in higher end video productions. I love the red REC button, really looks classy. 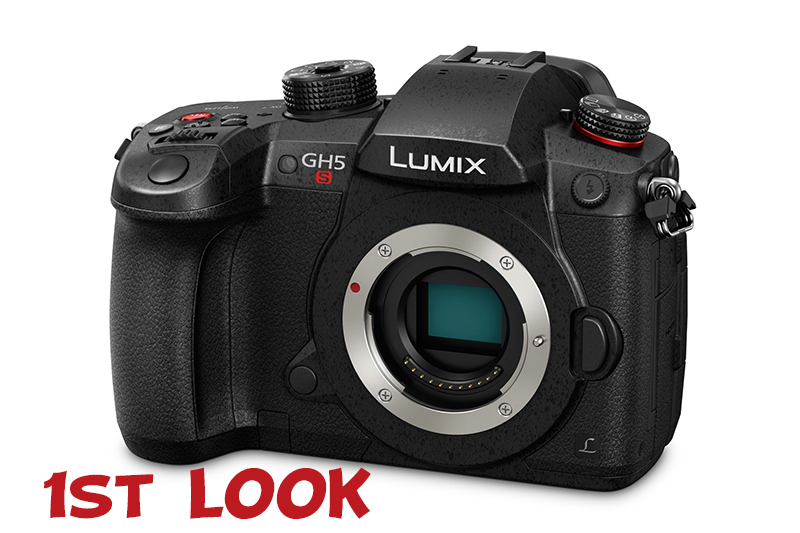 Will I be getting a GH5S to add to my three GH5’s you bet. I decided to trim my budget, rejecting the Panasonic EVA-1 and bought GH5’s instead a great move for my present production needs. 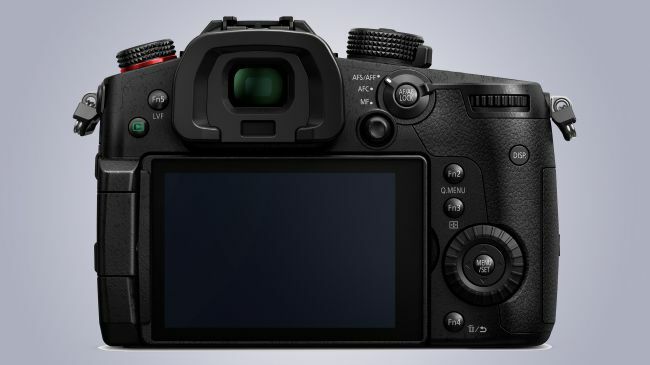 One colleague of mine is now reflecting if he wants to buy the EVA-1 or a GH5S as he needs three of them so its £19,000 EVA-1 with no VF versus £6,600 GH5S (for 3 cameras). 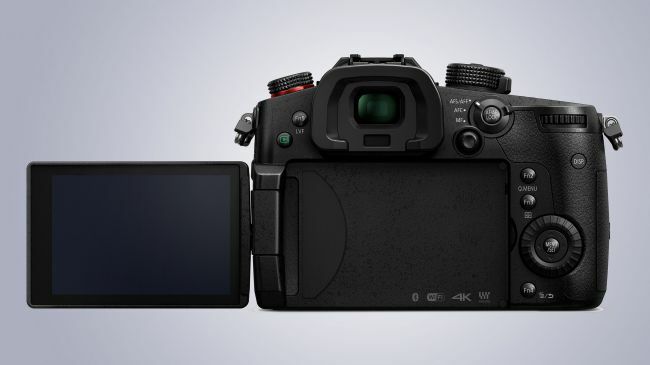 Will the GH5S affect the EVA-1, only if price is a consideration, but its interesting this has been produced with the EVA-1 in mind, touting it as a camera with similar specs for higher end work, interesting though it does have the dual ISO setting the same as the EVA-1. However, regardless of what Panasonic says, there’s also the limitation imposed by the oversized sensor: since the camera captures right out to the edge of the image circle there’s simply no room to shift the sensor without risking capturing footage of the inside of your lens barrel. 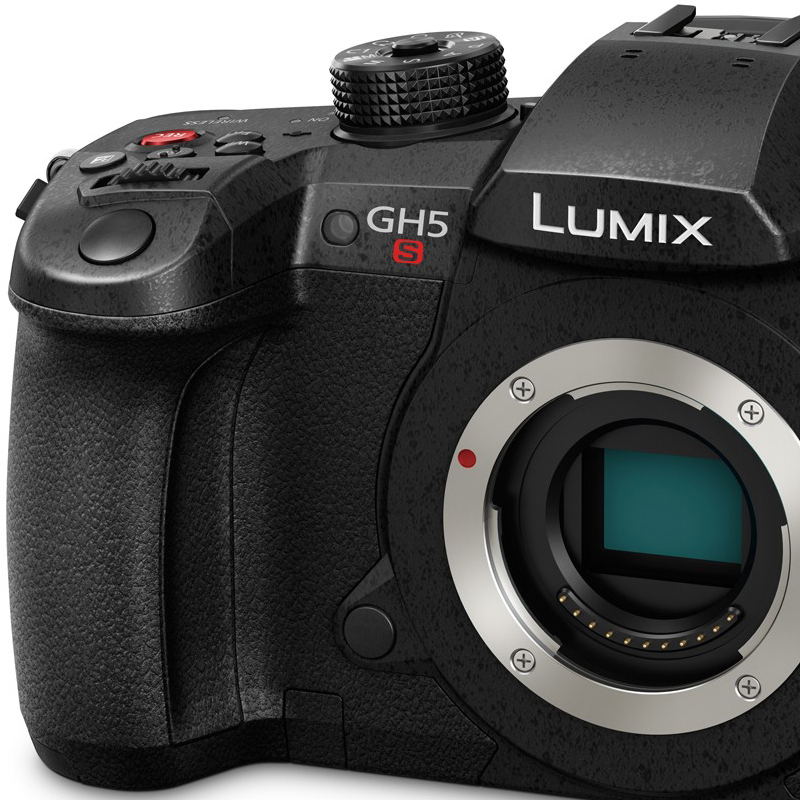 This is highlighted in the one situation in which the GH5S does offer digital stabilization: when combined with a lens offering optical stabilization. 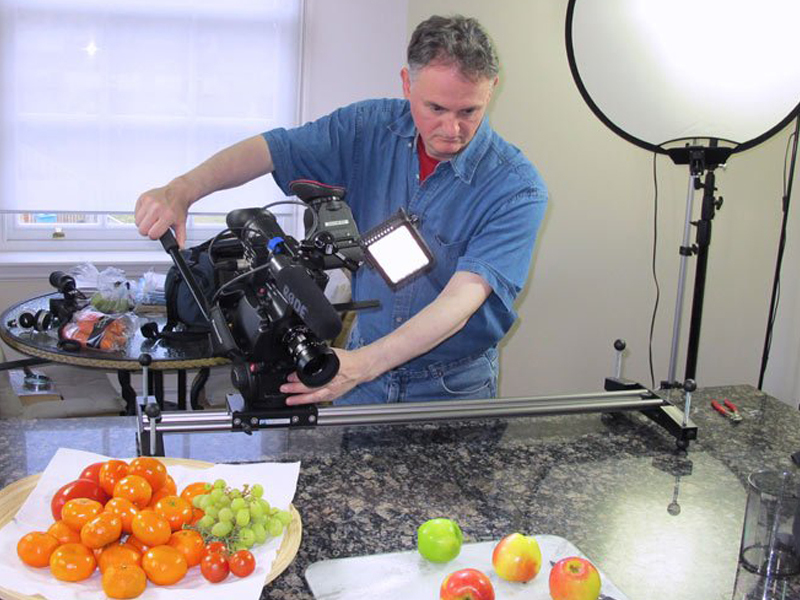 When engaged, the video has to crop-in slightly to provide room to pan and scan around the sensor. about noise which often results from having to use higher ISOs. 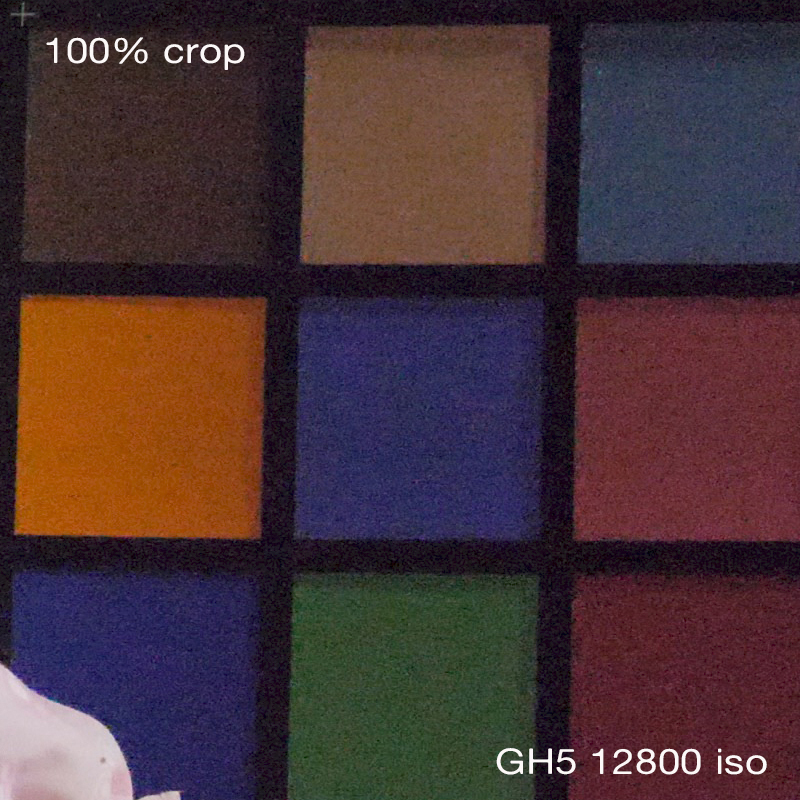 The Dual Native ISO Technology suppresses noise to produce cleaner footage when taken in all light. 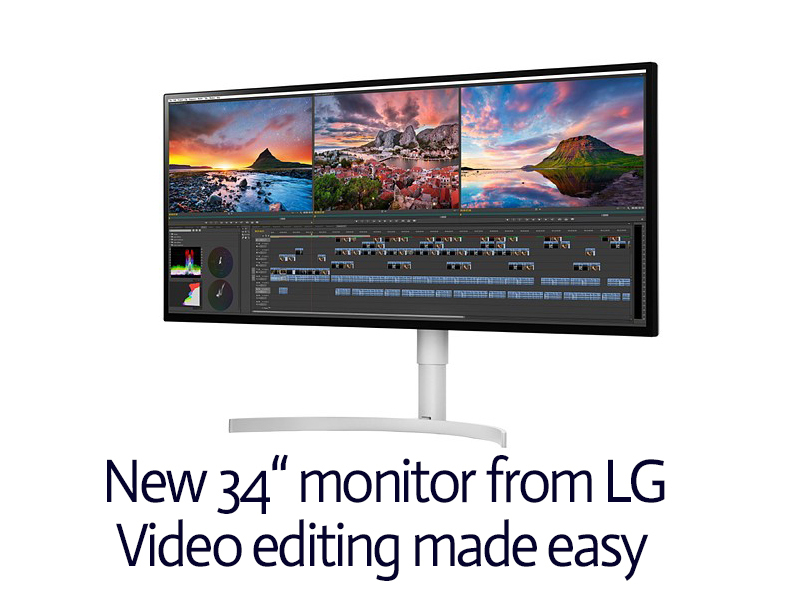 Both videographers and photographers can now enjoy the same diagonal field of view across all aspect ratios with the True “Multi-Aspect Ratio” Function. This feature means you can easily swap between difference aspect ratios giving you the accuracy you want from your lenses, and making the process easier while producing and editing in post-production. 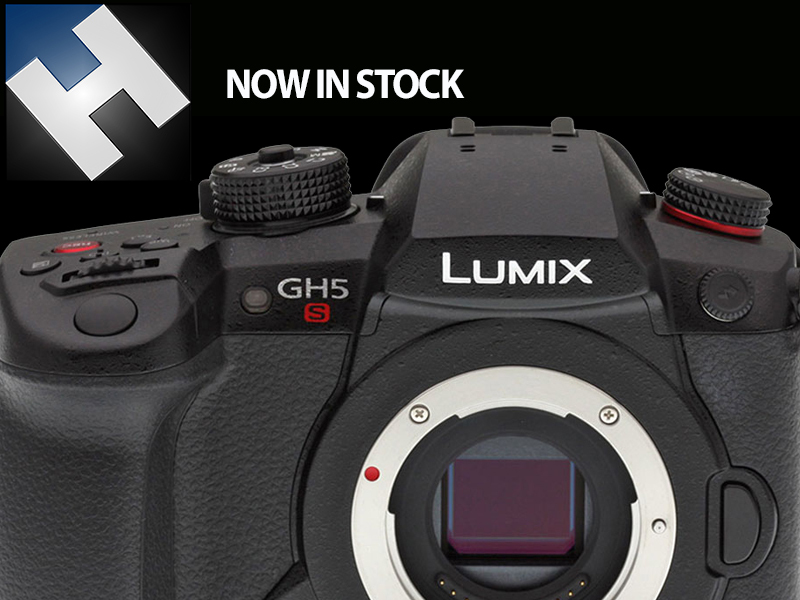 The LUMIX GH5S is compatible with Time Code IN and OUT, like the professional camcorders, which is easy to set using the flash sync terminal and bundled conversion cable for a standard BNC terminal. This is especially important for “lip synchronization” when using multiple cameras. 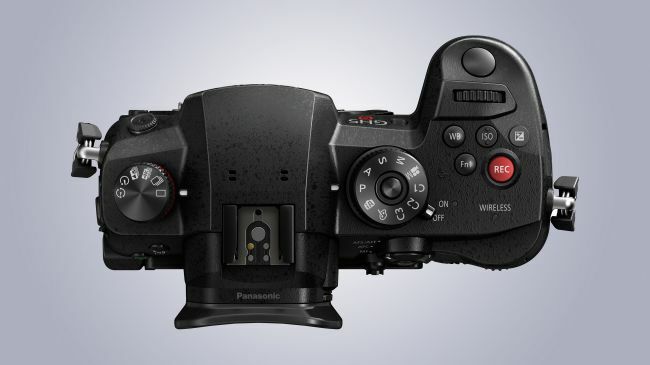 I actually had this camera on order for a while till Panasonic decided to price it at £6,358. I am getting great results from my Panasonic GH5s so much so that I now have three of them. Philip has as usual done a great and honest job reviewing this camera, it lacks serious auto focus capabilities which has become a great deal with older cameramen like myself. 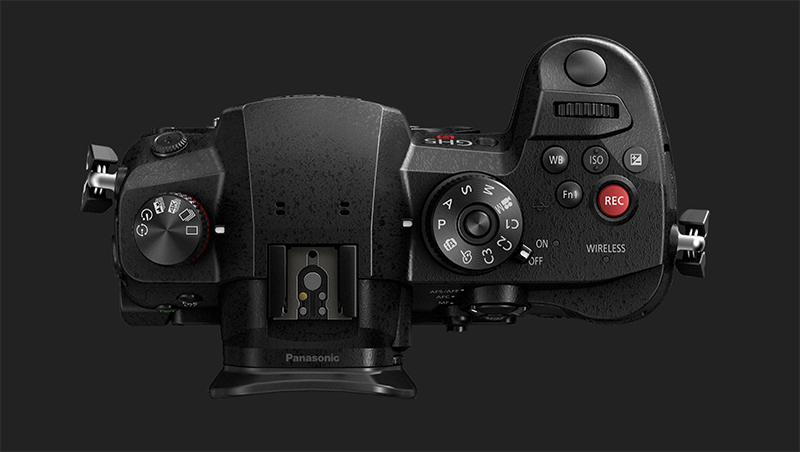 The lack of a decent viewfinder is also very limiting though Panasonic would argue it keeps the cost down and there is a host of third party viewfinders to choose from. 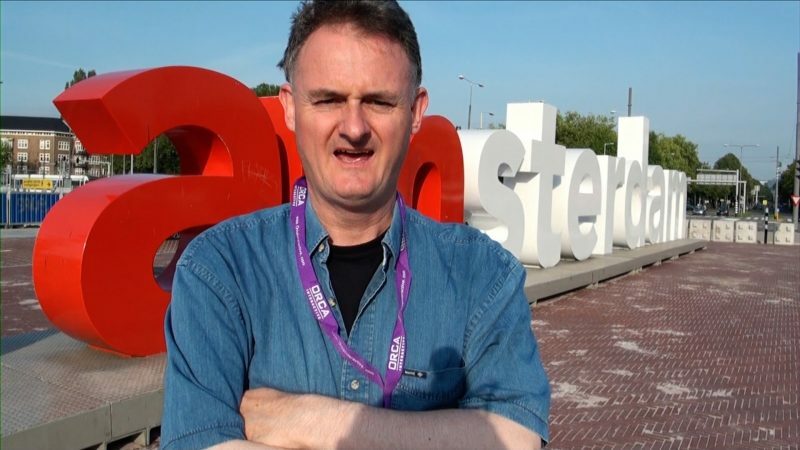 Anyway, here is Philip’s long awaited video review of the Panasonic EVA-1, there is a lovely shot of Philips cat Percy at the end of the review that made me laugh, i’m glad he left it in. 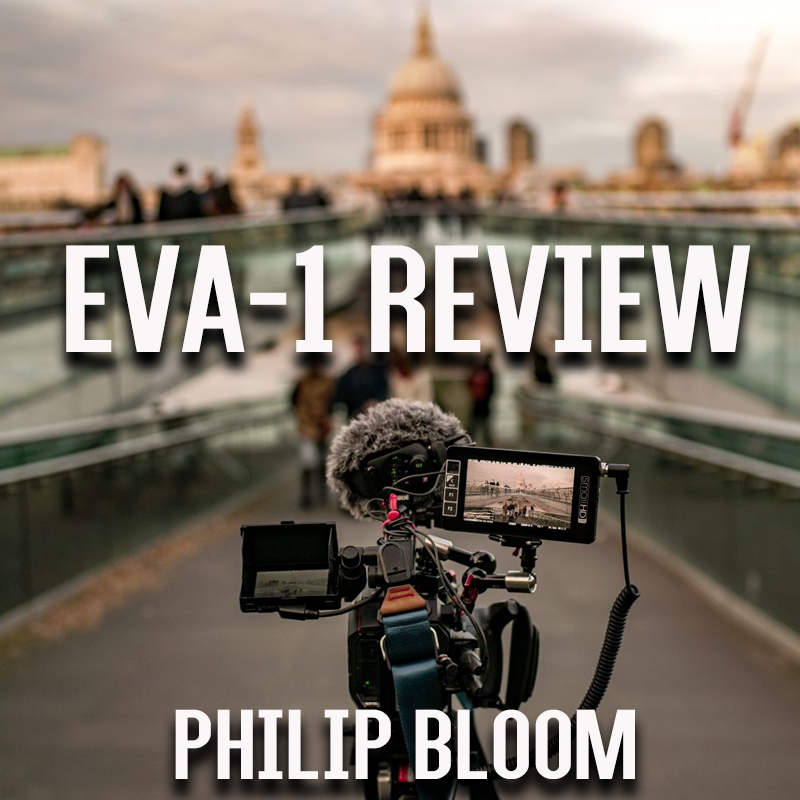 The Rambling Review Of The Panasonic EVA1 from Philip Bloom Reviews & Tutorials on Vimeo.